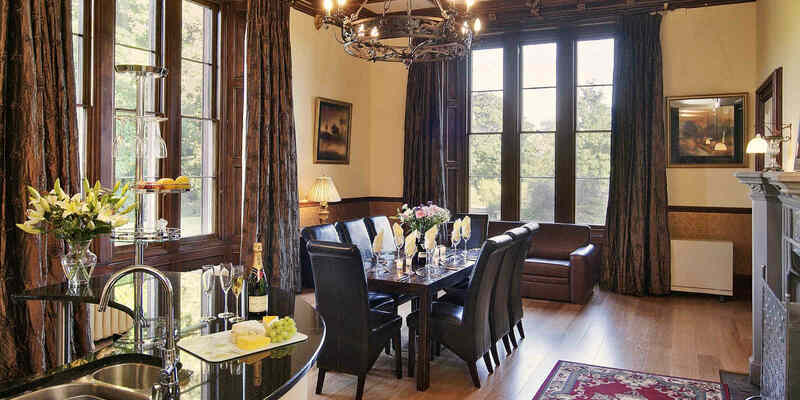 Manor Hall – Indulge yourself in this 5 star luxury self catering lake district apartment in Cumbria. It is an entirely opulent south facing, majestic set of rooms which offers you grandeur beyond the reach of most people today. 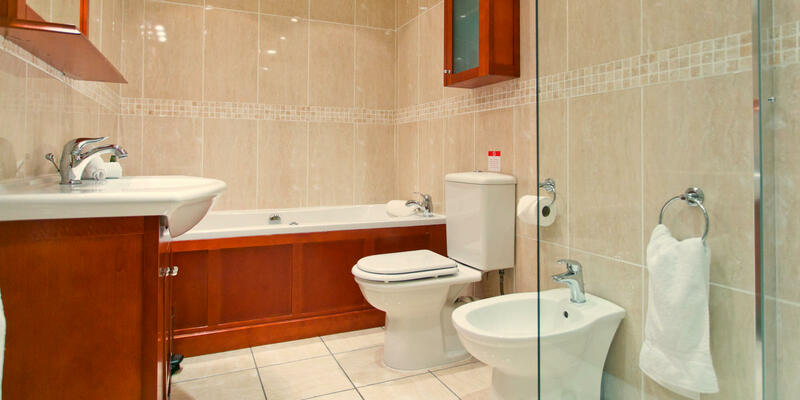 Manor Hall occupies the entire ground floor living accommodation and has three bedrooms each has en-suite comprising two luxury Bio-Jet Spa Baths and three power showers. The 4 meter high ceilings have splendid ornate cornice and intricate decoration. 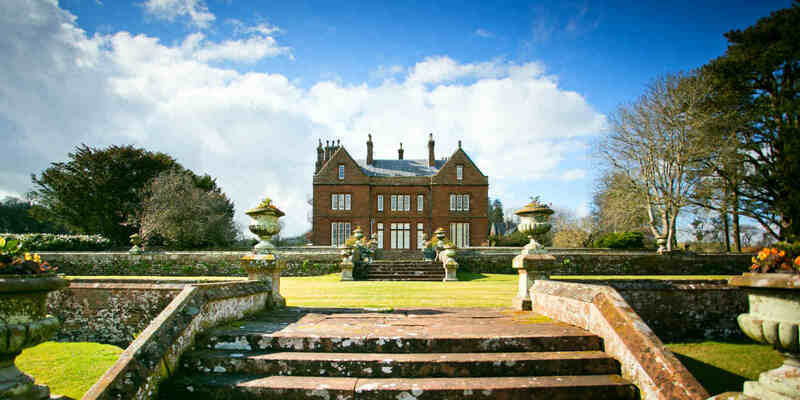 The large mullioned windows give views down the tiered gardens and across the Eden Valley in Cumbria. The specially designed circular kitchen in the dining room with granite tops acts as a cocktail bar. There is a large hand carved fire place with open grate to warm you during the winter months. A double door fridge freezer with ice and chilled drinks dispenser is available, a must for dinner parties and the stay of a lifetime. 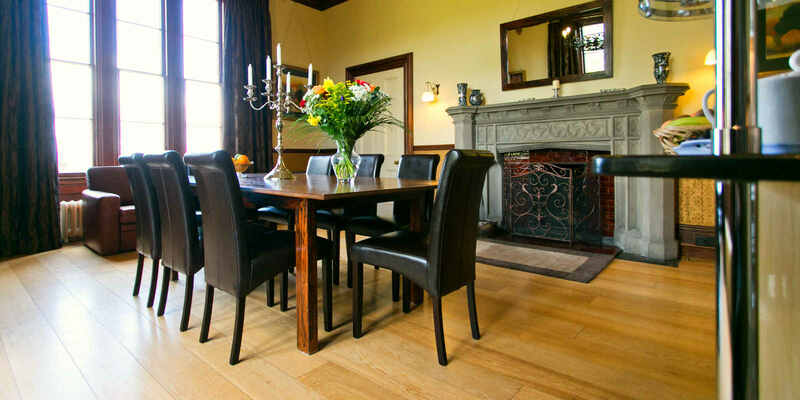 Manor Hall offers you nearly 2,000 sq feet of luxury self catering living space. 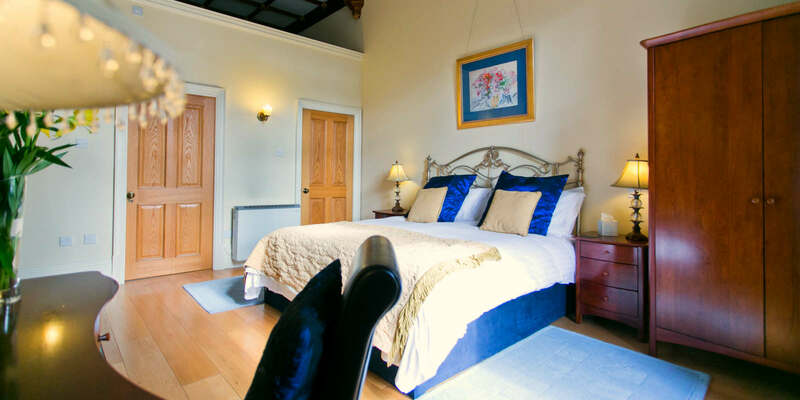 You have four carved stone open fireplaces, oak floors throughout. 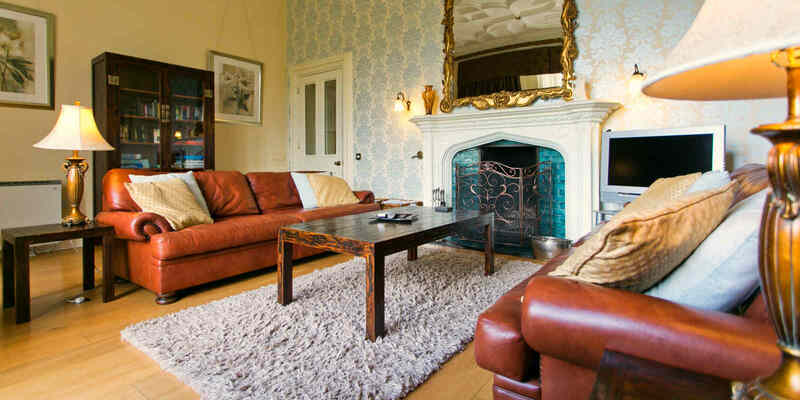 The lounge has two large leather sofas, large screen TV Video,DVD/CD player. Free Wi-Fi is available in the property. Two of the bedrooms have 6′ double beds (which can be made up as singles if required), the third bedroom had a king size double bed. 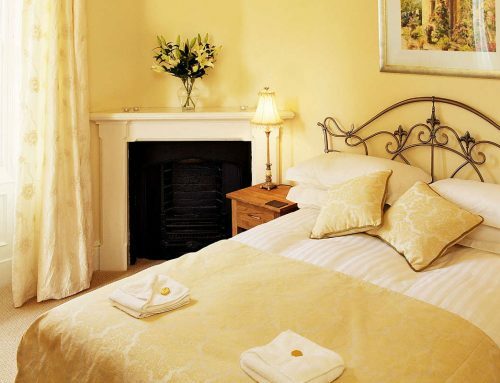 All bed rooms are en suite, two of which have spa baths, all three having power showers. 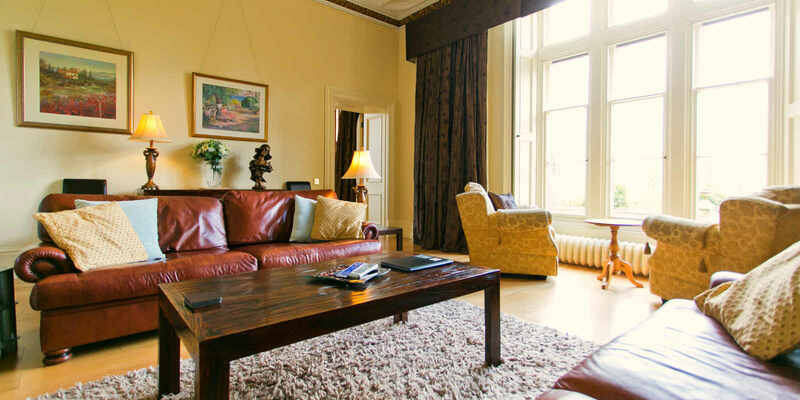 Manor Hall at Staffield Hall country Retreats is a pet friendly apartment close to the Lakes, the Lake District, Cumbria, Carlisle and Penrith. 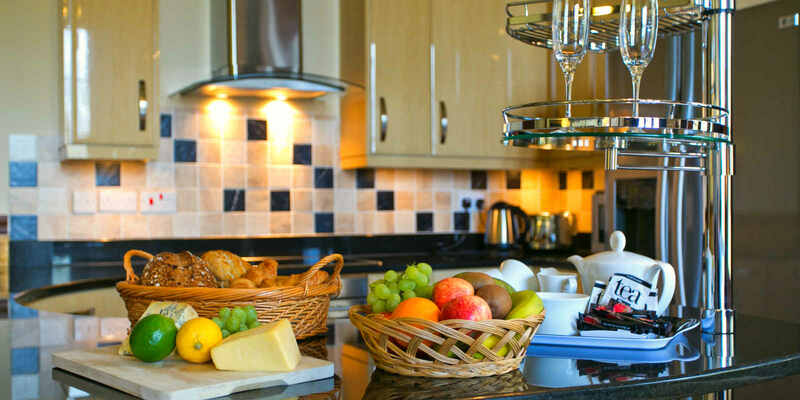 For a special luxury self catering Lake District holiday experience. 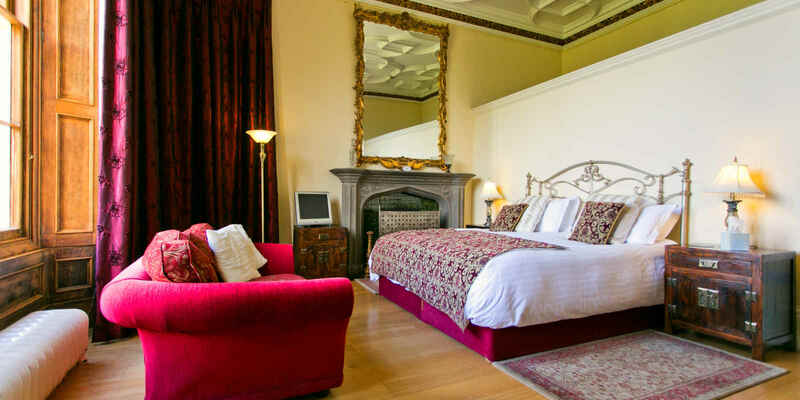 We can offer weekly lets and at most times of the year offer short break and Luxury week end breaks. This property is pet friendly self catering property, dogs can stay by arrangement.